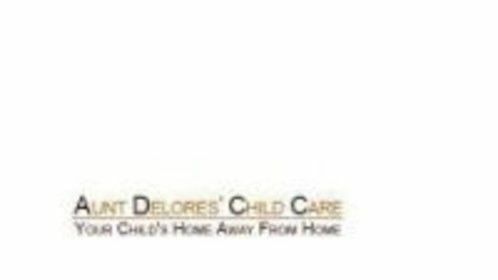 Aunt Delores’ Child Care has been in business since 1967 and under 2nd generation ownership since 2006. We offer quality Orlando child care based on love, nurturing and teaching, from ages 6 weeks to 5 years. Our mission is to continue offering the love, quality and integrity of child care in Orlando FL that has made our business successful.